I am so very excited to be in Japan. Well...to have my picture in Japan that is. 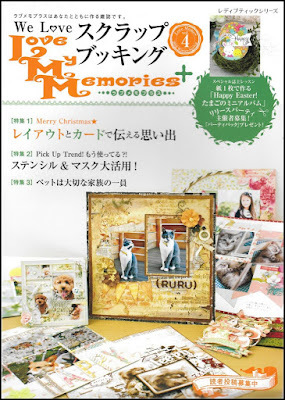 The most recent issue of Love My Memories+, a Japanese craft magazine, includes a page on male designers. 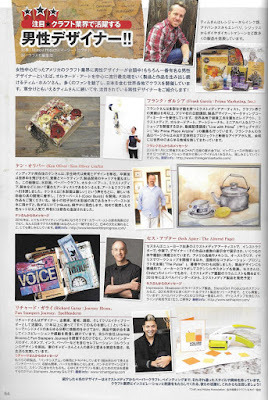 I am happy to be featured along side of Tim Holtz, Frank Garcia, Ken Oliver and Richard Garay. While I cannot read any of it, I still want to thank Margie Higuchi for including me! Did they send you a copy of the magazine, Seth? 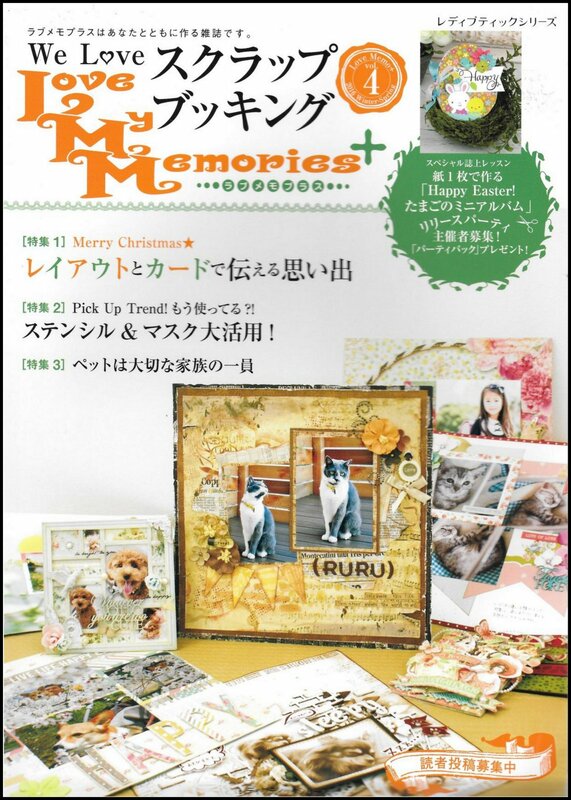 I'm going home in Feb.
That is very cool -- now if we could just read Japanese! I really want to go back to Japan too. Very cool! Congratulations, Seth! I'm excited with you :). Isn't that cool? I'm so happy for your success! Wow, ain't that something!!! Congratulations Seth! Very cool! Love this! Congratulations! Wow, a great group of artists to be featured with. You have been on a roll with publishing. And that's a very good thing for all of us. What a great coup for you and your male compadres, Seth! So happy for you! Now you can say you're "big in Japan!" Teahee... For real, though, congratulations on making it across the Pacific!